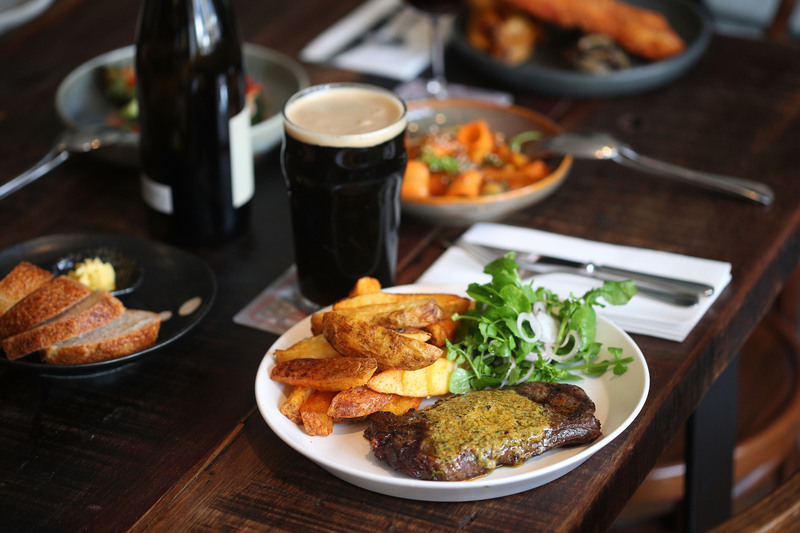 Over 300 pub lovers packed into the Forester's Pub and Dining to celebrate our second living rooms, our community club houses that have been pulling beers and serving ace banter for decades. 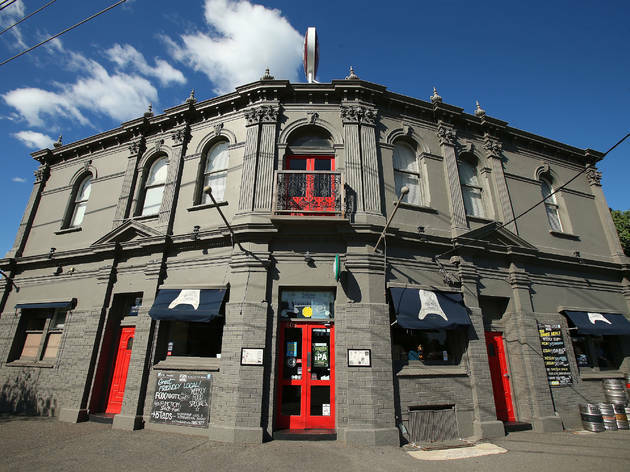 We love Melbourne’s pubs with a fiery passion and every time one is knocked down a little part of the city’s soul goes with it. 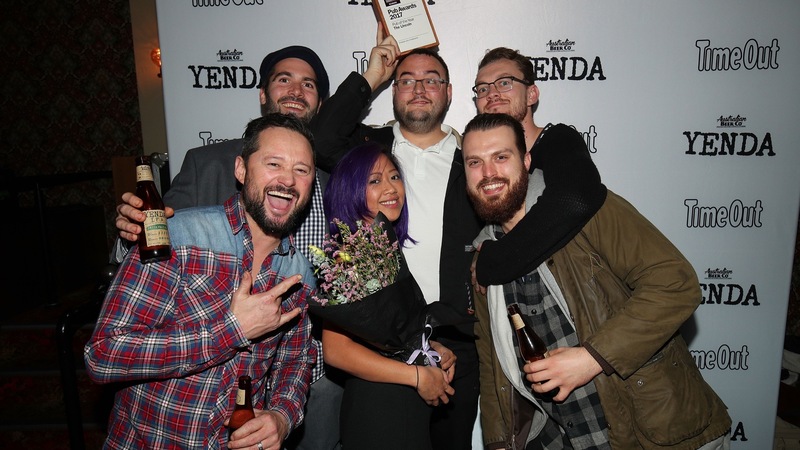 But the Time Out Melbourne Pub Awards for 2017 was all about singing praises of the best of the best still standing; the best food, drinks, parties, gigs, and sports pubs that make this city great. 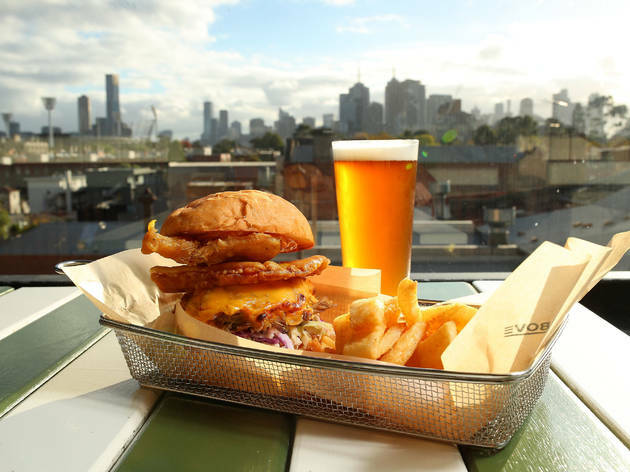 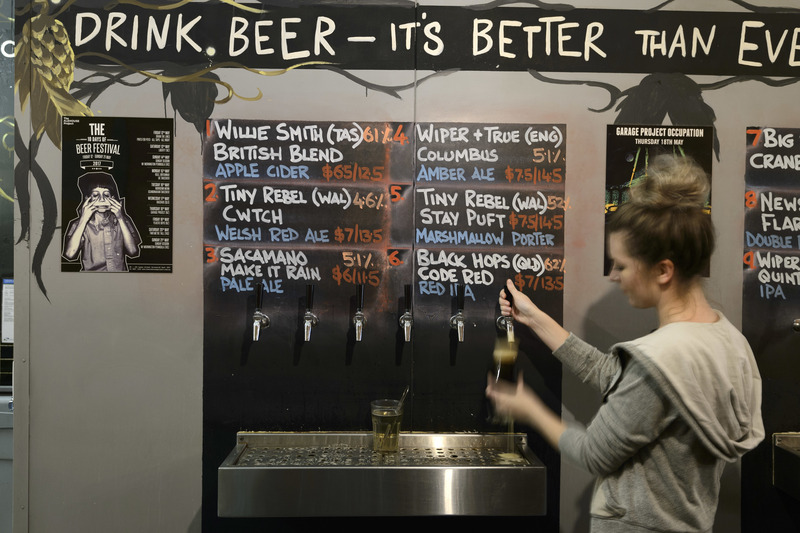 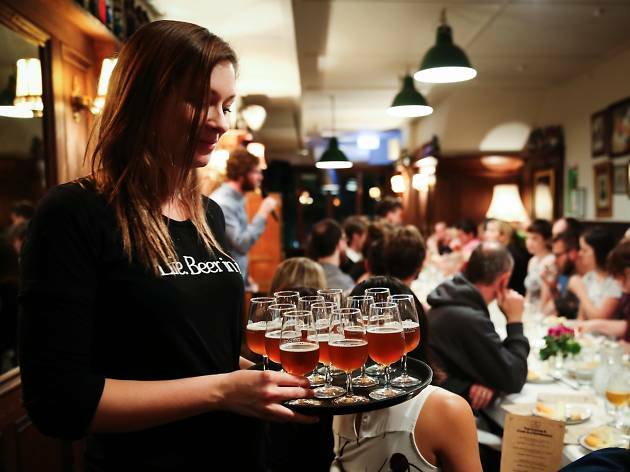 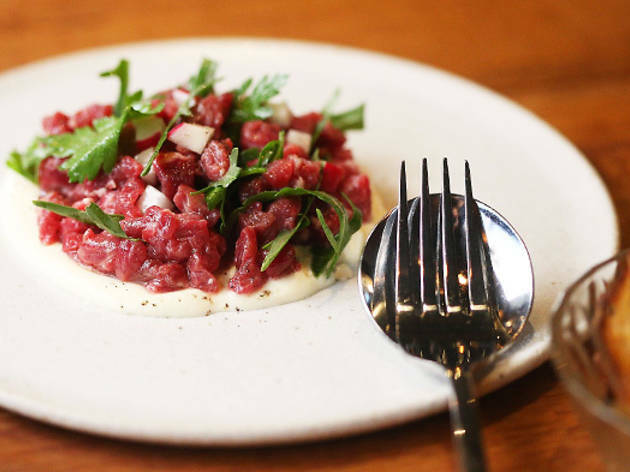 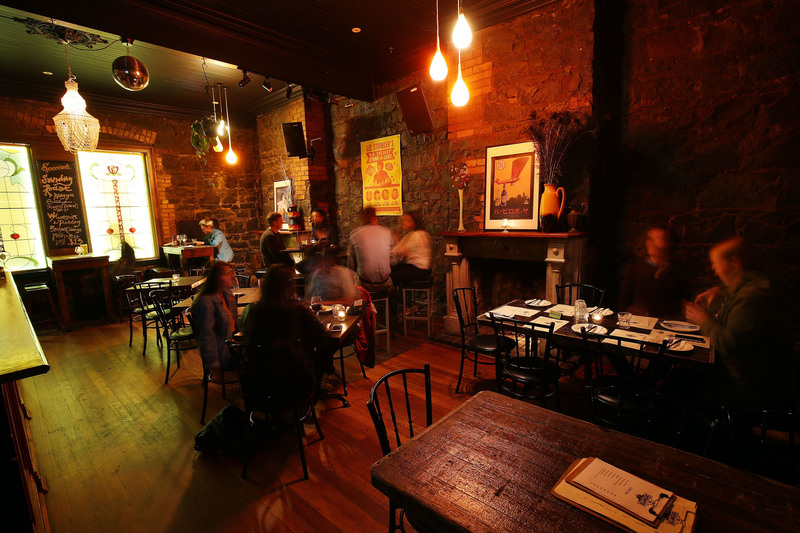 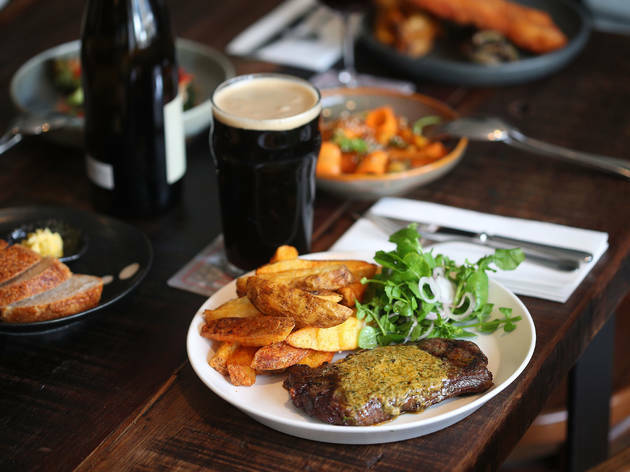 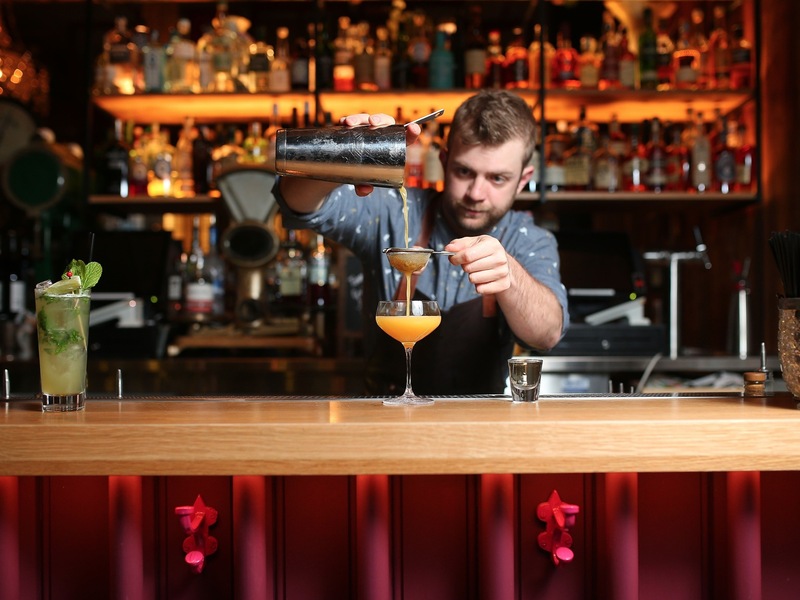 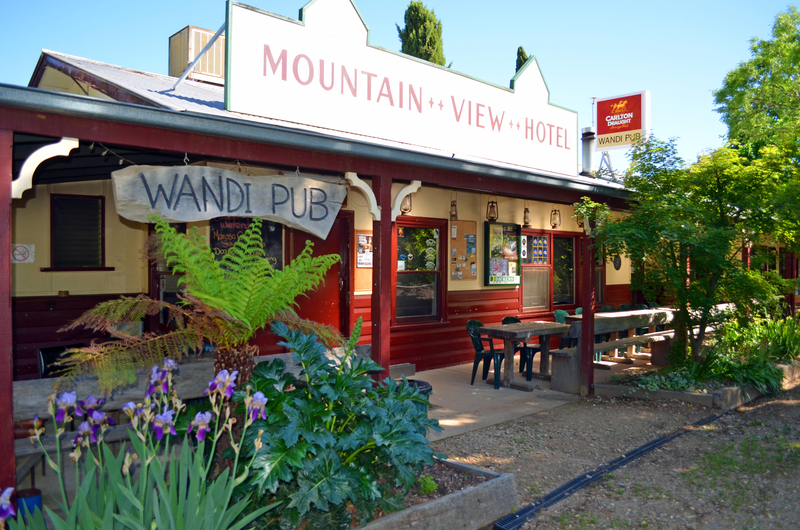 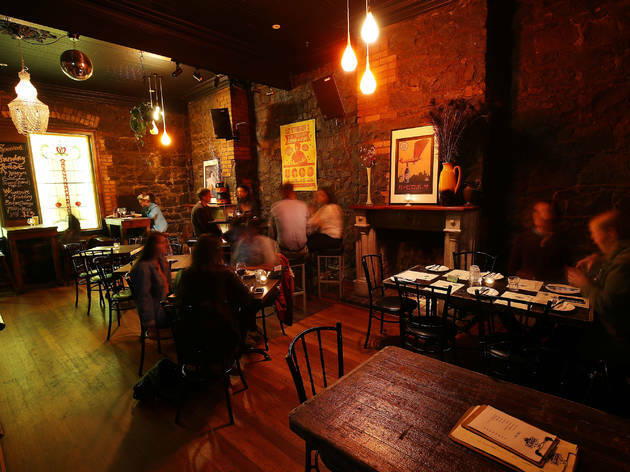 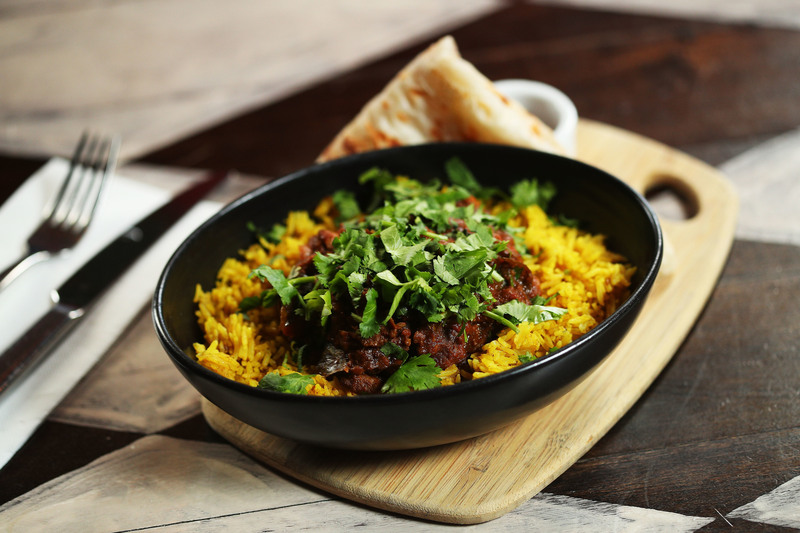 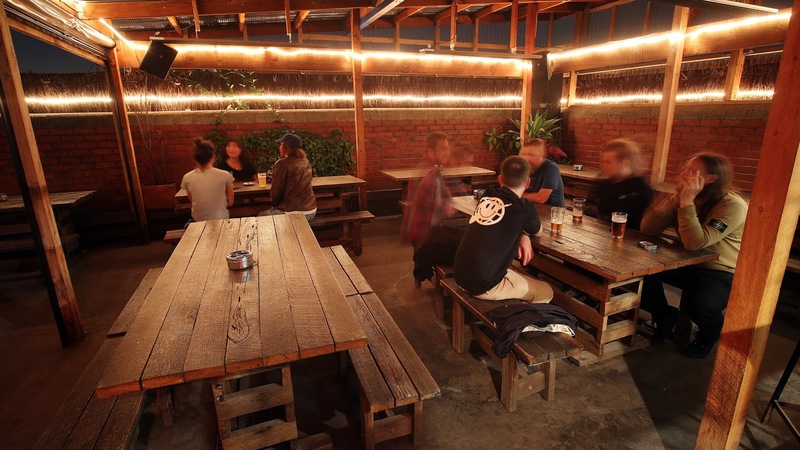 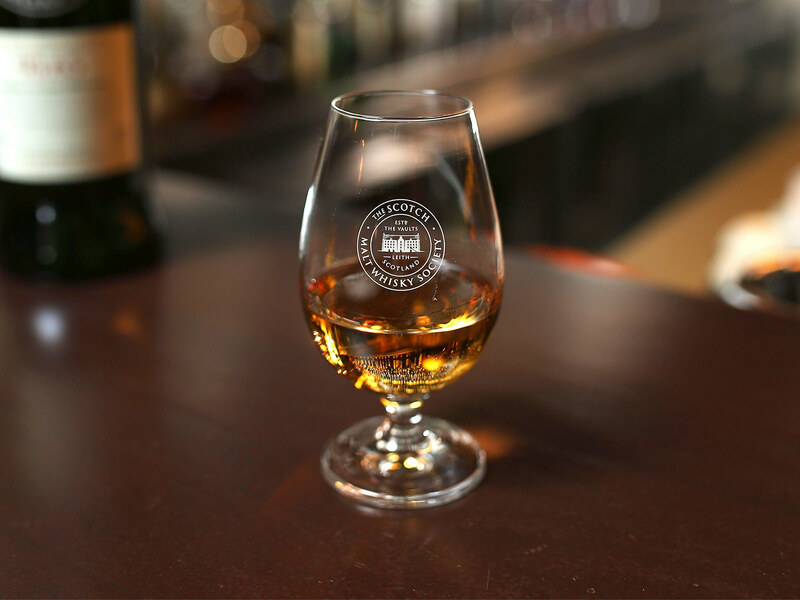 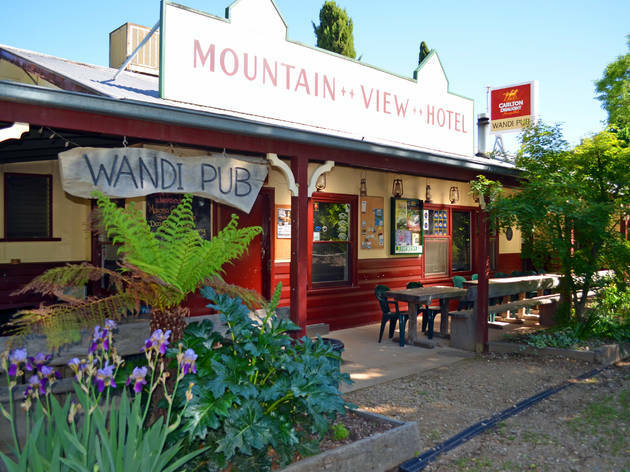 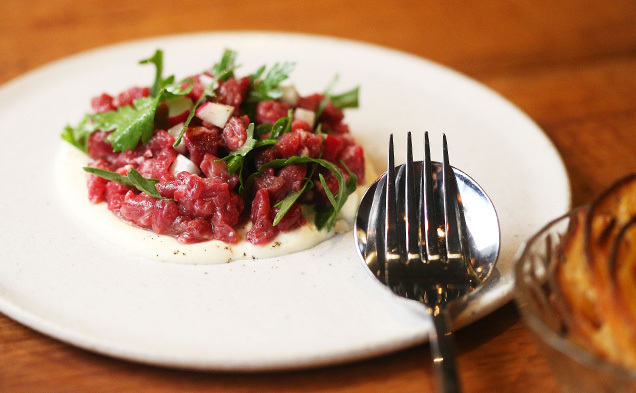 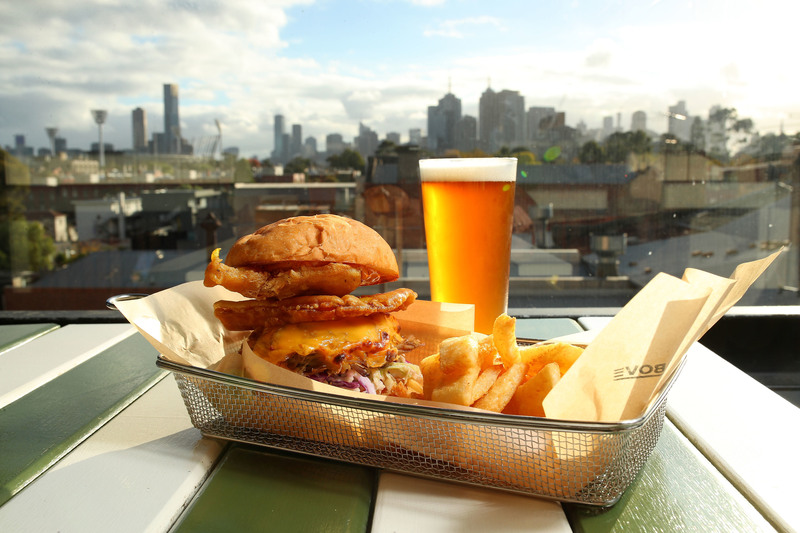 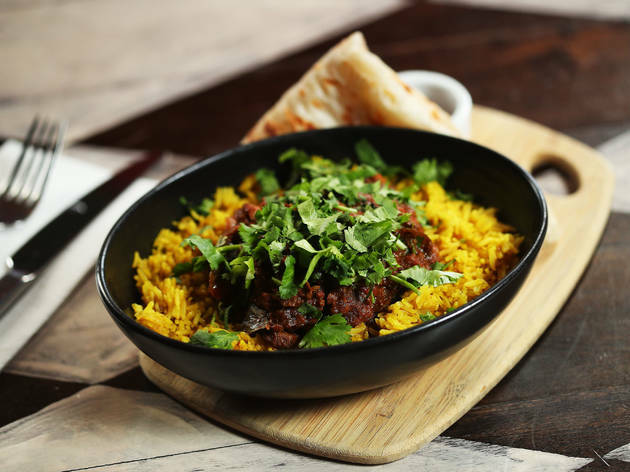 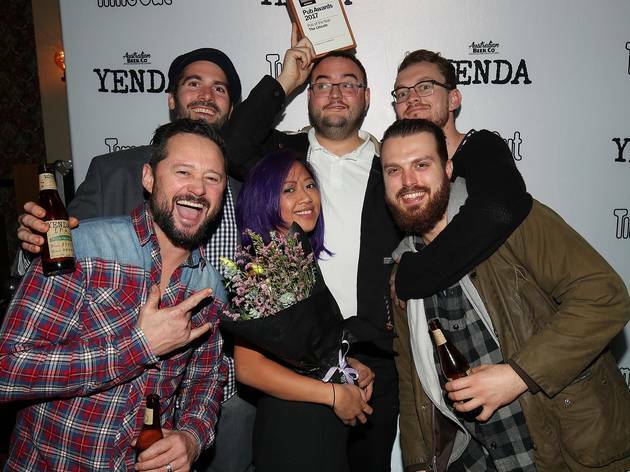 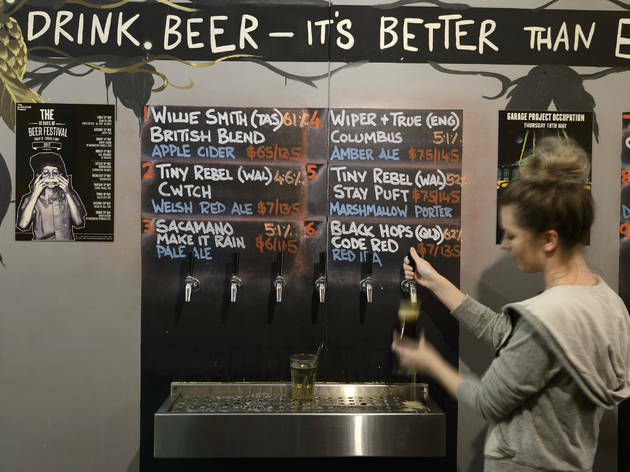 Check out the full list of winners below, and don't forget to take in the rest of our unrivalled coverage of Melbourne's pub scene, from the 50 best pubs in Melbourne, to the best beer gardens and pubs with fireplaces. 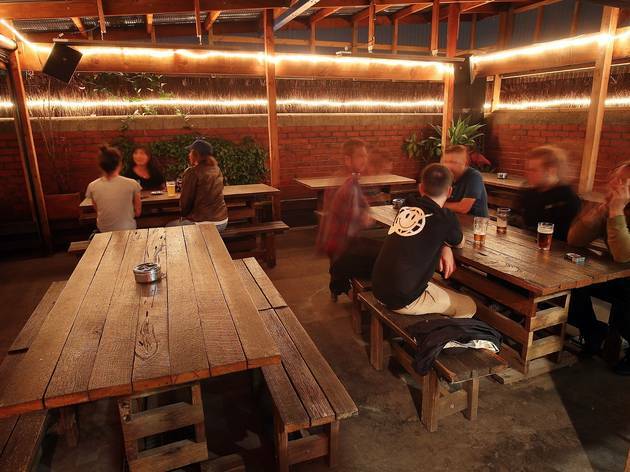 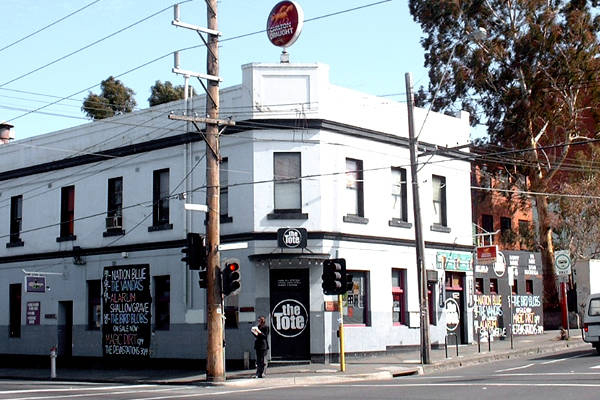 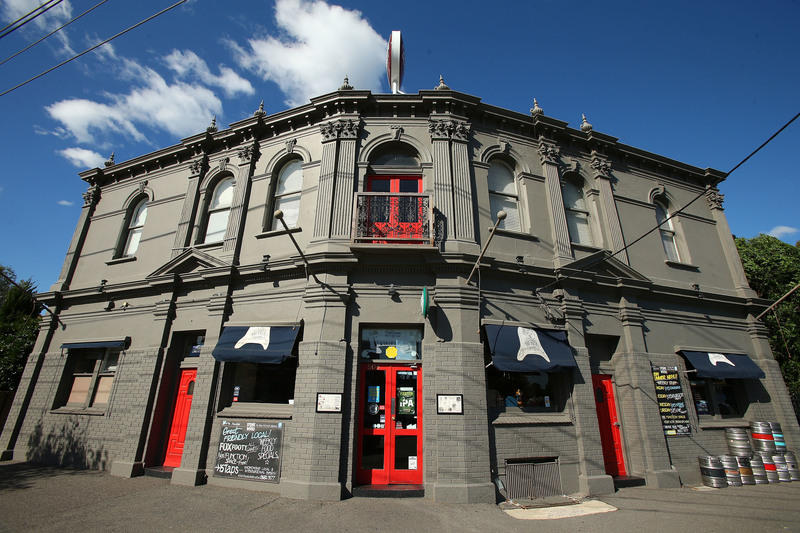 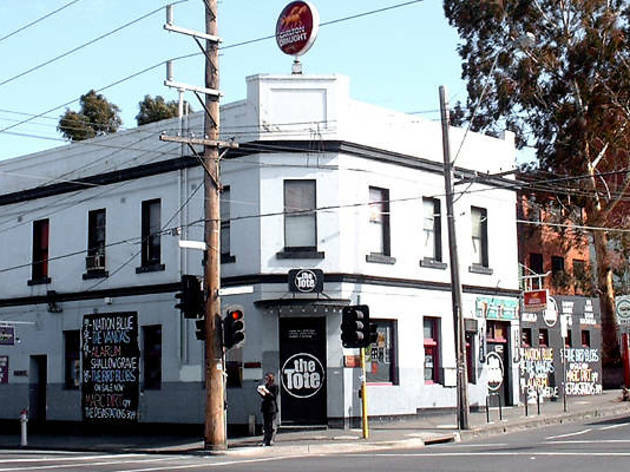 You could practically catch a runaway six up on the rooftop of Richmond’s sports-forward boozer.